Being Retro: O is for O'yeah!... Twice, Maybe Three Times! Sorry, too far from Chicago! Liked Lee's Minion badge. All the co-hosts will want one now. Full of great info! I'm in NY or I would come out to play! Sharing! 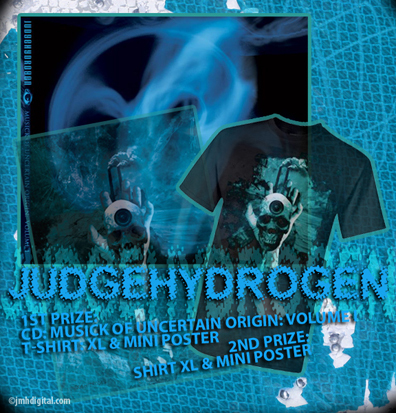 I'm drooling over the judgehydrogen t-shirt! how are you today, Jeremy? What's the toe situation? Looks like you have a lot on your plate...which is (usually) a pretty good thing! 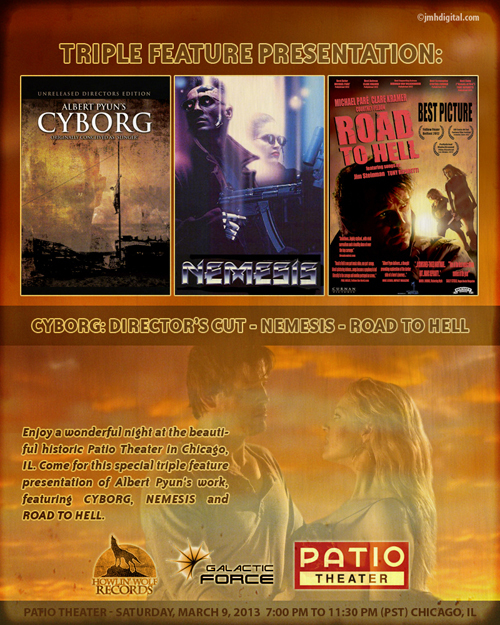 Pyun has had a fascinating career. Wish I was in Chicago. Looks like you have your hands full! Thanks for helping out with the badges, despite your schedule!